Scotland is known for many things; from whiskey and Irn Bru through to freezing cold weather and occasionally grizzly locals. It’s also got a football league system that has been dominated by two clubs in particular pretty much since the league’s inception. English people often look on what used to be known as the Scottish Premier League in a rather patronising manner, feeling as though it will never be as good as the English league. Scots, unsurprisingly, don’t agree. 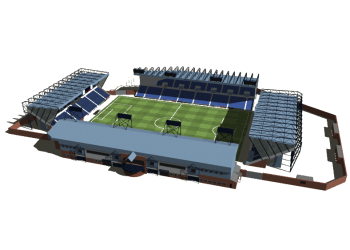 In this section of the website we’ll have a look at the history of the SPL including its evolution into the Scottish Premiership, as well as the way the league is structured and the type of stadiums you can expect to come across if you head to a few Scottish games the next time you’re North of the border. 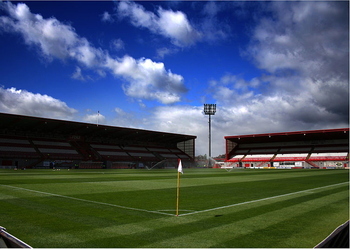 Hamilton Academical 1874 The Accies Hamilton Academical Football Club Ltd. 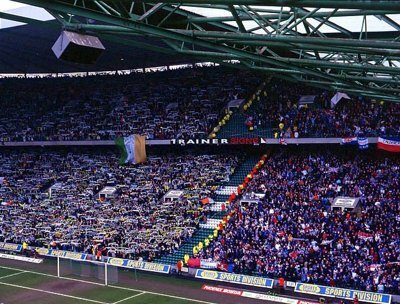 The Scottish Premiership is perhaps the best league in the world for a demonstration of just how different stadiums can be. 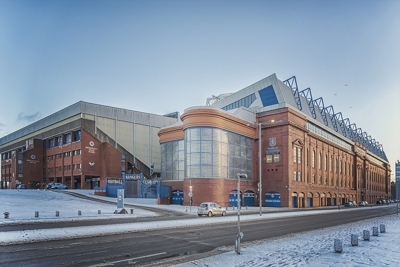 Whereas the Premier League tends to be filled with top-class stadiums with large and impressive capacities from top to bottom, the Scottish Premiership has some absolutely stunning stadiums and others that don’t even have stands on all four sides of the pitch. 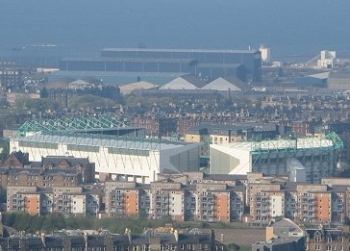 It’s no surprise, of course, that the two most successful teams in the history of Scottish football are also the ones with the most impressive stadiums in the division. 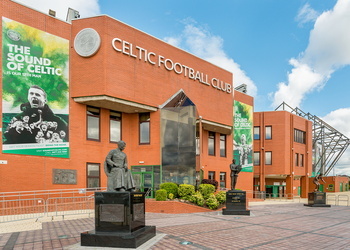 Celtic Park is not only the largest ground in the country but also the sixth largest in all of the United Kingdom, meaning it’s pretty big, all things considered. 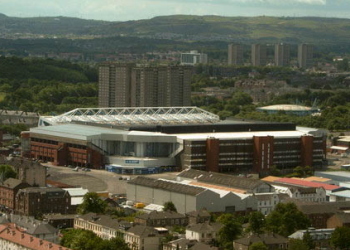 Ibrox’s capacity of just under 61,000 makes it the third largest in Scotland and the twelfth largest in the UK. They are both grounds that pretty much any team in the English Premier League would love to call their own. 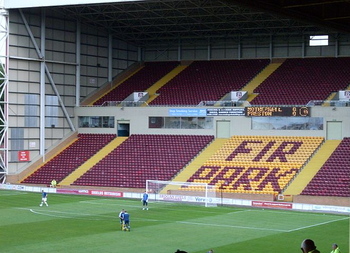 The nature of the Scottish Football League system and the lack of money available to teams when compared to their English counterparts means that the stadiums of the lesser teams aren’t anywhere near as impressive as the grounds of the teams at the top. 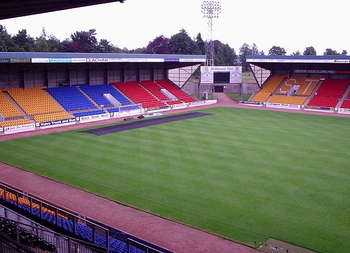 The grounds tend to be all-seater affairs and Scottish league rules declare that they must have a capacity of at least 6000, but oftentimes that means that clubs who get promoted to the top-flight but don’t expect to remain there avoid the expense of adding large new stands by adding temporary ones instead, helping them to hit the capacity necessary to remain in the league. Currently known as the Ladbrokes Premiership for sponsorship reasons, the Scottish Premiership is formed of twelve teams. It is the top division of the Scottish Professional Football League and follows the same rules as most leagues; teams that win a game are awarded three points, the team that loses gets nothing, and if a match is drawn then each team gets one point. Where the league starts to diverge from other, more common league systems is in how the season plays out. It runs from August to May, as is the case with most leagues, but clubs don’t play each other twice in the usual manner. Instead, the season is split into two halves with a different format for each half. In the first half of the season each team plays three games against every other team, with the games being either once at home and twice away or the other way around. After the first phase, each team will have played 33 games. At that point the league is split in half, with the top six and the bottom six then going on to play against each other again in their own ‘mini-league’. The points from the first half of the season are carried forward, but teams only play games against the other five clubs in their section of the division. Randomly, clubs cannot move out of their section, even if they end up with more points than a team above them or fewer points than those below. 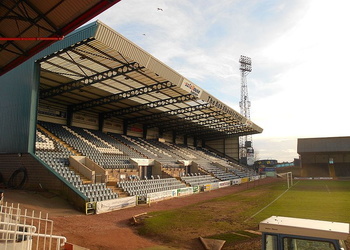 The bottom team at the end of the season swaps places with the winners of the Scottish Championship, whilst the 11th placed team goes into a two-legged play-off match against the winner of the Championship play-offs in order to decide who gets to play the next season in the Premiership. Premiership teams are seeded by a complex computer algorithm that tries to predict where each team will finish. This attempts to ensure that each team plays each other at home and away twice, though it isn’t always perfect. The prediction is based on each team’s previous performance and when it goes wrong it means that some teams run the risk of playing others an odd number of times, such as three times in a home game and only once away from home. Since 2013, Celtic have been crowned champions every year. 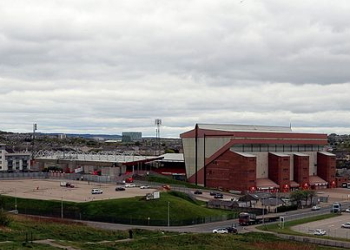 The Scottish Premiership was formed in 2013, but it’s a bit more complicated than that. 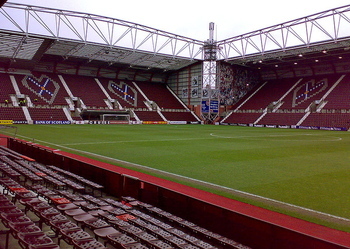 The top-flight of Scottish football used to be the Scottish Premier League, formed when it broke away from the Scottish Football League in 1998. In 2013, however, the SPL and the Scottish Football League merged back together again and formed the Scottish Professional Football League. At that point, the top-flight was renamed as the Scottish Premiership and for that reason it’s difficult to talk about the history of the Scottish Premiership without also looking at the SPL. The original split that saw the formation of the SPL came about because the top Scottish teams saw how well it had worked in England when the Premier League split away from the Football League, thereby retaining more money for themselves. It didn’t quite work out as planned in Scotland, however, and during the existence of the SPL six different teams entered administration. The most famous example of this involved Rangers, with the Glasgow club forced to drop to the bottom of the SFL and climb its way back to the top. The format of the SPL was similar to that described above as being in use for the Premiership. Even European qualification was similar, with the top team entering the second qualifying stage of the UEFA Champions League and the second and third placed teams going into the UEFA Europa League at the second and first qualifying phase respectively.